Bitvisitor is a service that rewards its users with BTC for visiting websites, websites from sponsors that need visitors to their websites. 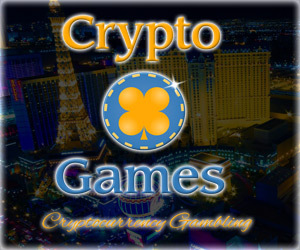 All visitors are verified with a CAPTCHA, so that there are no bots and there is no need to try to cheat the system.The service promises a good payout, it pays you every 60 bits, offers live stats and instant access – all you need is to enter your Bitcoin wallet address and you are ready to start visiting websites and start earning coins. The first one to two websites can reward you with a few hundred satoshi for the visit, but then with every other visit it seems you get lower payout per website. When you visit all of the websites you can continue earning more coins in 24 hours. The drawback of the service is that the waiting time per website you visit is 5 minutes before you can go to the next one. 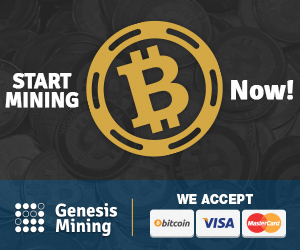 In order to get paid you need to collect a minimum of 6000 satoshi (60 bits), so it may take up some time before you make them. We’ve managed to earn about 4000 satoshi in two days by visiting only the higher paying websites and not all of the available ones. There is an affiliate program also available that can help you earn more and faster by sharing your referral link with friends and other people on social media for example. You can earn 50% of the total profit every time someone you refer visits a website, so your friend will get a normal payment and you will get 50% of what he earns as well for introducing him to the service. You will continue to receive 50% commission every time a visitor you referred returns to BitVisitor and uses the same Bitcoin address to login, so do take advantage of that opportunity t increase your profit.